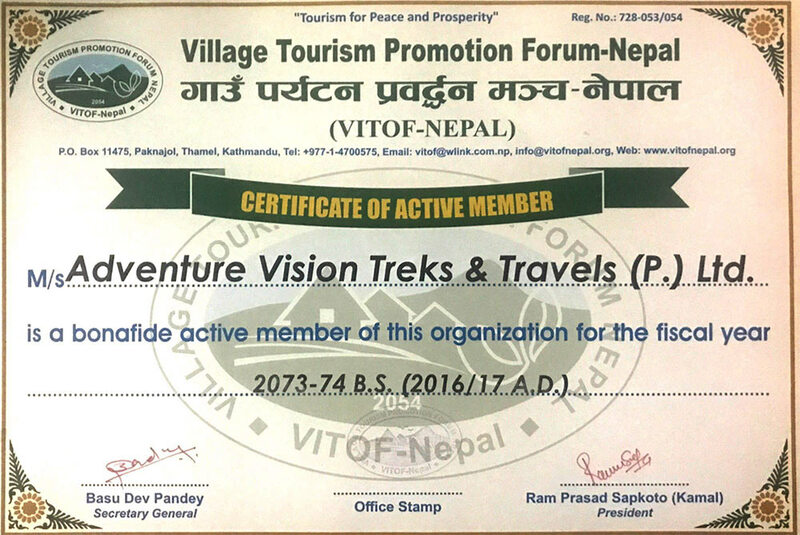 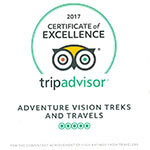 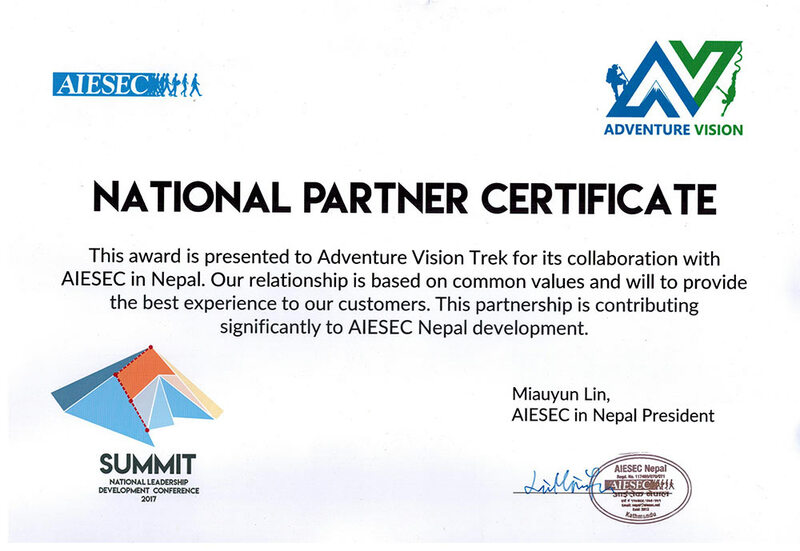 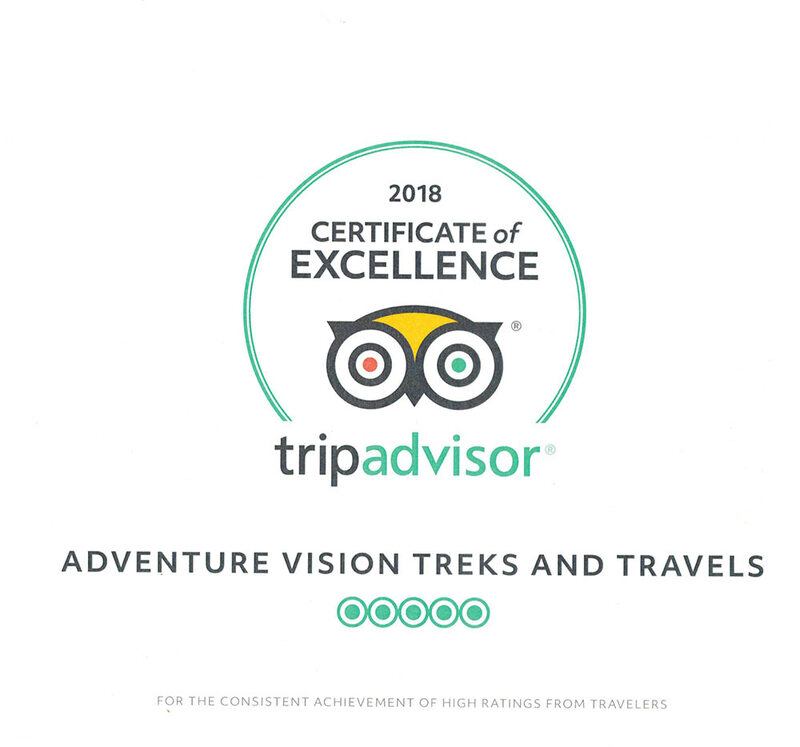 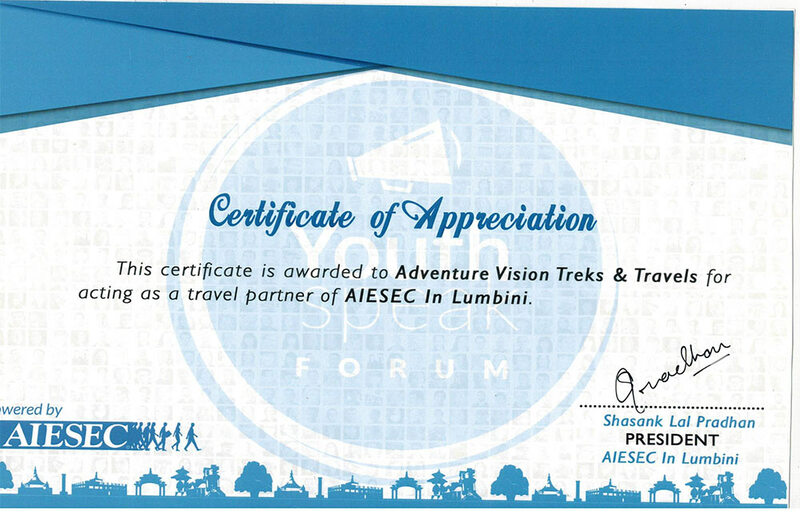 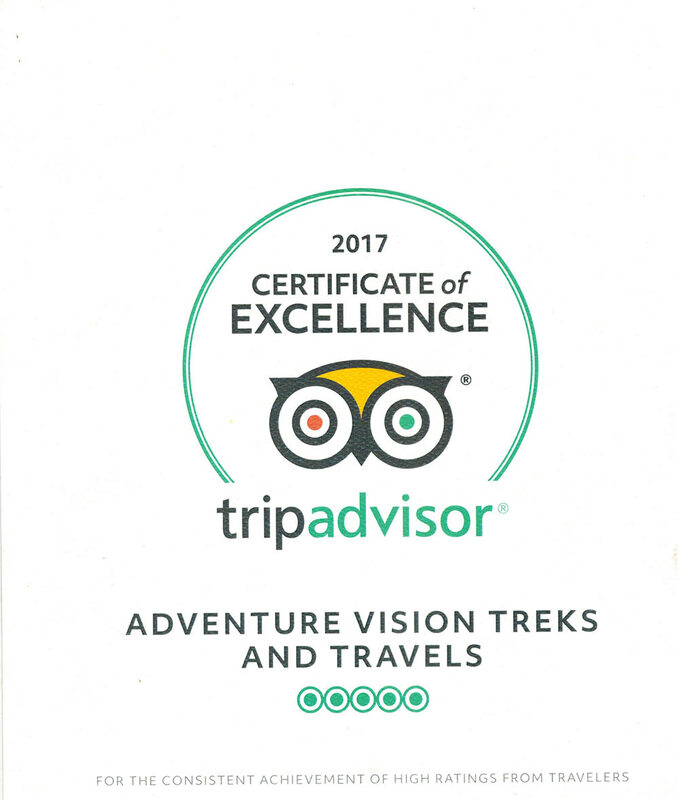 Adventure Vision Treks and Travels Pvt. 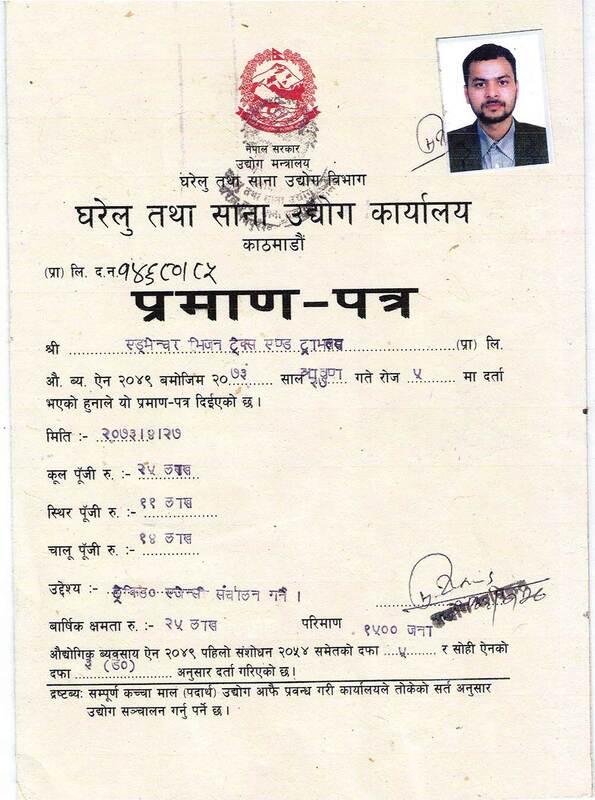 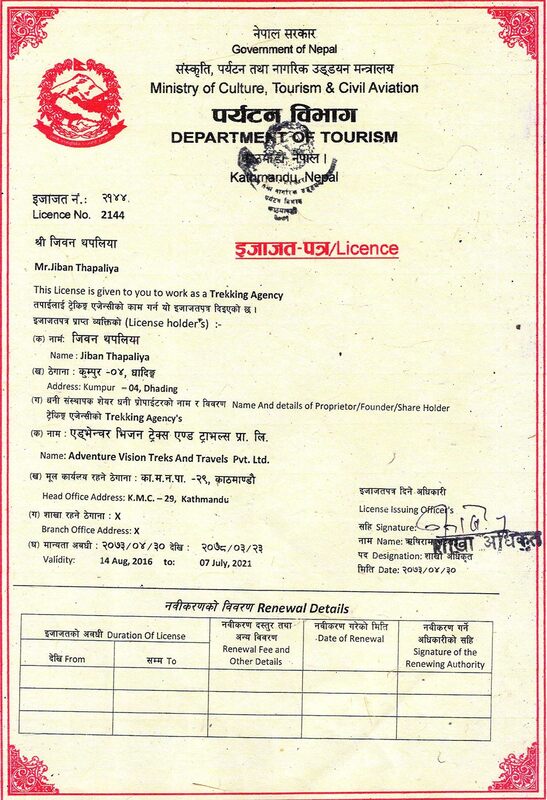 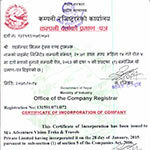 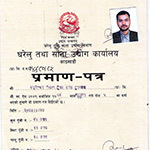 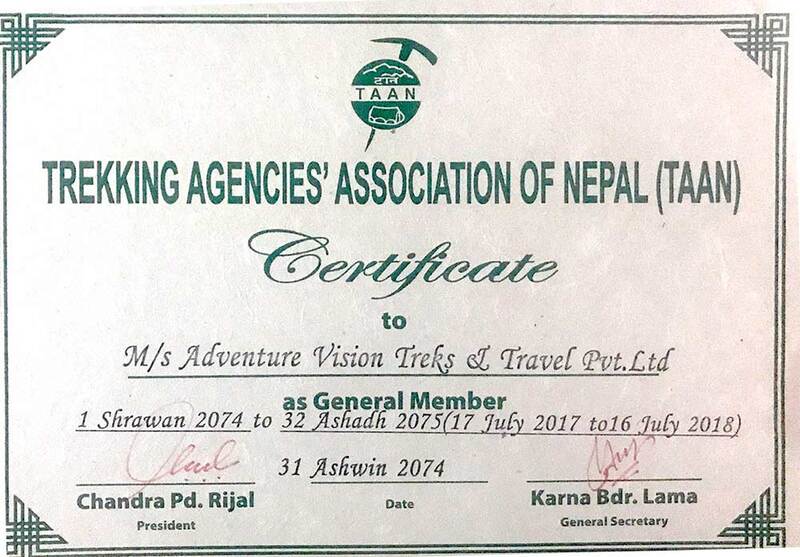 Ltd is government registered trekking company from Nepal. 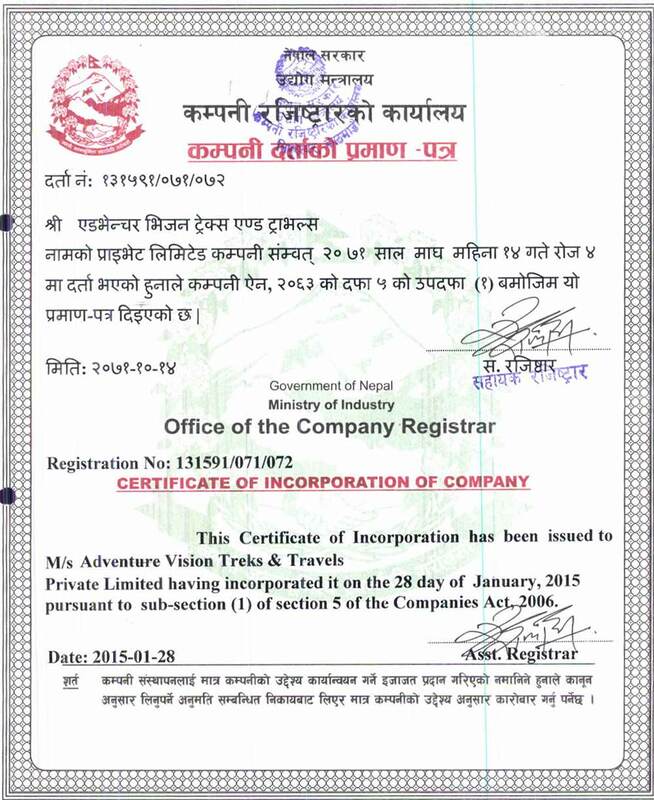 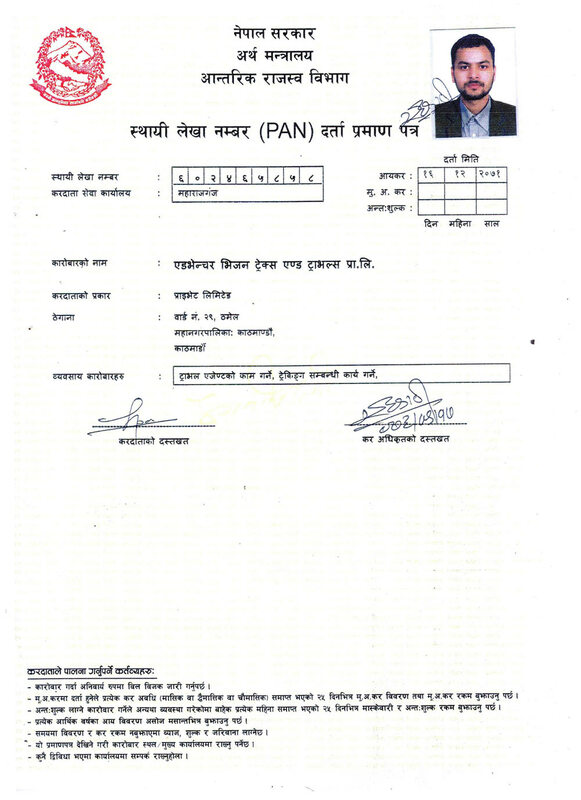 Here are the official documents of the company. 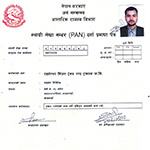 Please click on image to view high quality large image. 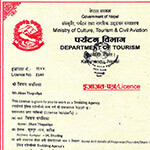 If you have any queries regarding our registration please feel free to write us or you can check on website of respective governance bodies.